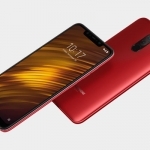 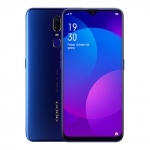 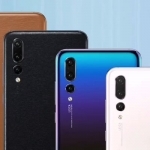 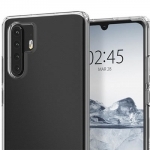 Home › Tech News › Huawei Sold ₱650 Million Worth of P30 Series Smartphones on its First Day! 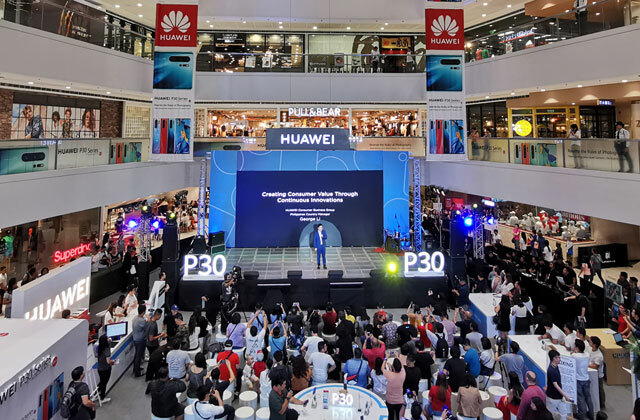 The Huawei P30 series launching event at the SM Megamall Fashion Hall. 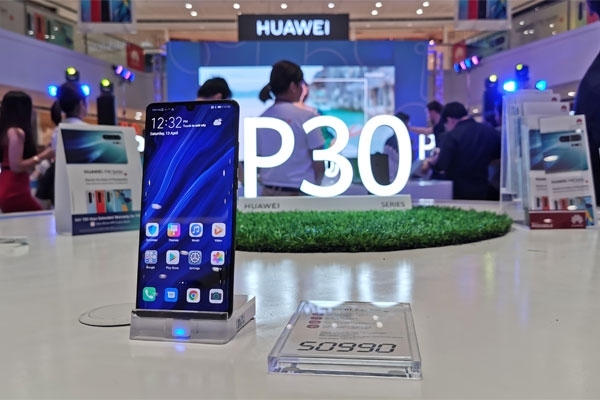 Huawei Philippines successfully launched the new P30 series in the Philippines with a whooping ₱650 Million worth of smartphones sold in its first day! 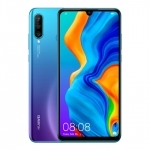 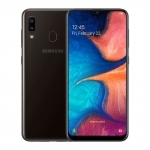 The main reason for this is the crazily impressive set of features of these smartphones. 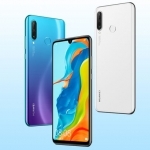 All three models are equipped with multi-camera setups, stunning designs and powerful hardware. 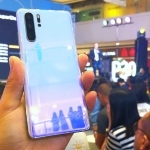 A Huawei P30 Pro smartphone displayed at the event. 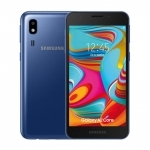 Moreover, the brand introduced several options for its customers to avail of the phones including installment plans and a trade-in program. 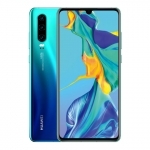 There were also surprise freebies for the flagship Huawei P30 Pro. 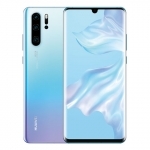 The Huawei P30 Pro, Huawei P30 and Huawei P30 Lite are now available in physical stores, online stores and postpaid plans.